Thanks to PLAY EXPO in Blackpool for an awesome event, and allowing us an AAA filming experience!! 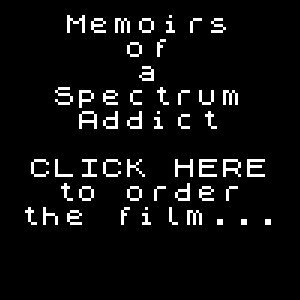 Spectrum Addict enjoyed itself immensely, meeting new friends and old, and stocking up some great shots for the movie. Blackpool was sunny, the fish & chips were good, and it was a pleasure to meet people like Simon Butler, Andy Spencer, Jim Bagley and Bob Wakelin – amongst many others! !